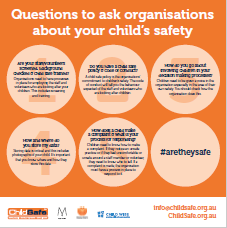 We at ChildSafe have developed a set of five questions for parents to ask organisations about their child’s safety. It is not okay anymore for parents to just drop their children off at an organisation without asking how that organisation will keep them safe. There are too many statistics about abuse being in organisations even to the point where we had a Royal Commission into Institutional child sexual abuse. 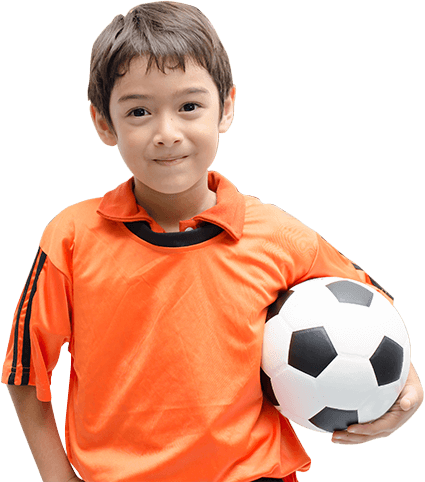 As parents, it’s important that you are vigilant and aware of what an organisation should be doing to keep your children safe. In asking these questions you help to keep the organisation accountable.